Potsdam, August 21, 2018. The international media conference M100 honours the German-Turkish journalist for his courageous and incorruptible work and at the same time aims to remind of all journalists imprisoned in Turkey. The laudator is the editor-in-chief of Deutsche Welle Ines Pohl. Potsdam, August 21, 2018. 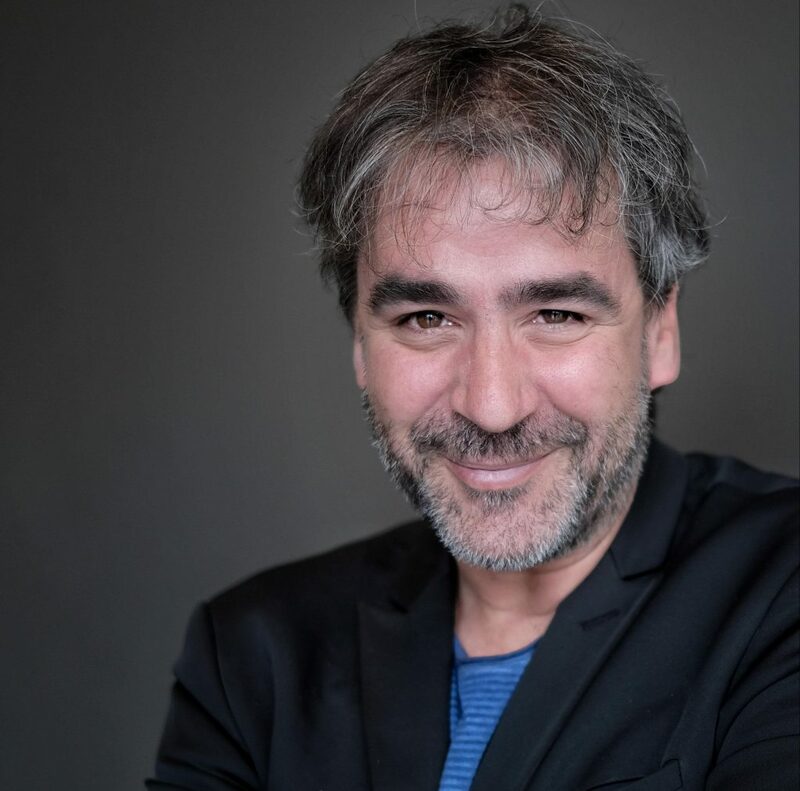 The German-Turkish journalist Deniz Yücel receives this year’s M100 Media Award. The award ceremony will take place on September 18, at the Potsdam Museum at “Alter Markt” and will conclude the M100 Sanssouci Colloquium, which for the first time takes place in the Barberini Museum. As Turkey correspondent for the WELTN24 Group, Deniz Yücel attracted the displeasure of the Erdogan regime with his uncomfortable reporting, inter alia, on the Kurdish conflict and corruption in government circles. He was targeted by the judicial authorities at the end of 2016 after reporting in DIE WELT about a hacker attack on energy minister and Erdogan son-in-law Berat Albayrak. The e-mails, which included links between the Turkish government and the terrorist militia “Islamic State” (IS), were leaked to opposition media. Yücel was subsequently arrested and remanded in custody for alleged “terrorist propaganda”. But even under the pressure of his one-year imprisonment, Yücel was not banned from thinking or speaking. The M100 Media Award has been presented annually since 2005 as part of the M100 Sanssouci Colloquium to personalities who have left “footprints” in the world and are committed to democracy, freedom of expression and freedom of the press. Previous prize winners include Bob Geldof, Hans-Dietrich Genscher, the Danish cartoonist Kurt Westergaard, Vitali Klitschko, Erdem Gündüz, “The Standing Man”, the French satirical magazine Charlie Hebdo, the Italian writer Roberto Saviano and last year the Russian journalist Natalia Sindeeva. The title of this year’s M100 Sanssouci Colloquium taking place during the day at the Barberini Museum is “Home Alone? – Europe and the Post-American Age”. Some 60 editors-in-chief, historians and politicians from many European and US countries discuss the state of transatlantic relations, the European agenda in the post-American era and the role of the media. The colloquium will be opened by the Prime Minister of Brandenburg, Dr. Dietmar Woidke. M100 is an initiative of the City of Potsdam and the Potsdam Media International e.V. This year’s event is sponsored by the City of Potsdam, the Medienboard Berlin-Brandenburg, the State of Brandenburg and the Federal Foreign Office.